It's Fish Fry time! We'll update our list as we learn of more throughout the Lenten season. Lent for the year 2019 is celebrated/observed from March 6 through April 18. Therefore, most of these Fish Fries will be on Fridays March 8 - April 12 with some variation depending on the church or organization. There's a great fish fry in Simpsonville also, here's the link for dates and info. 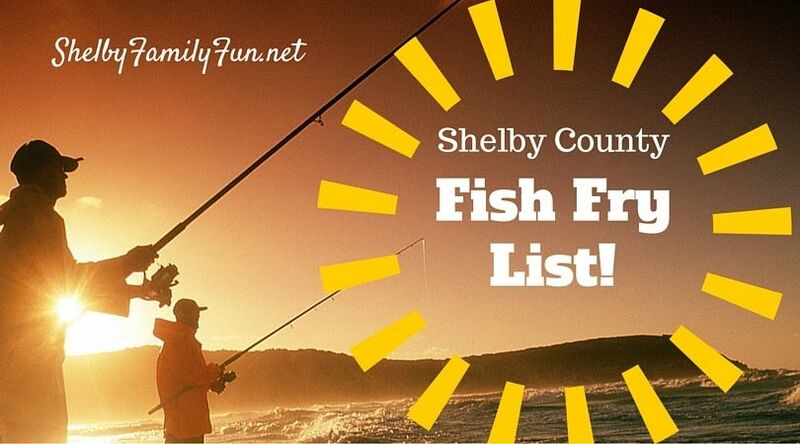 Click here to check out the HUGE fish fry list for Louisville! We will update our list throughout the Lenten season! Gogh Crazy has several events for Valentine's Day from string art to special deals. Check out their Facebook page for events - click here. Valentine Creations - Cards and Cookies - Saturday, February 9 from 1:30-3:30 pm. Design your own cards and enjoy some cookies! Just $5 per family. Enjoy a special dinner at Science Hill with your own special someone! February 14th starting at 5:30pm. They have a unique menu just for Valentine's Day. 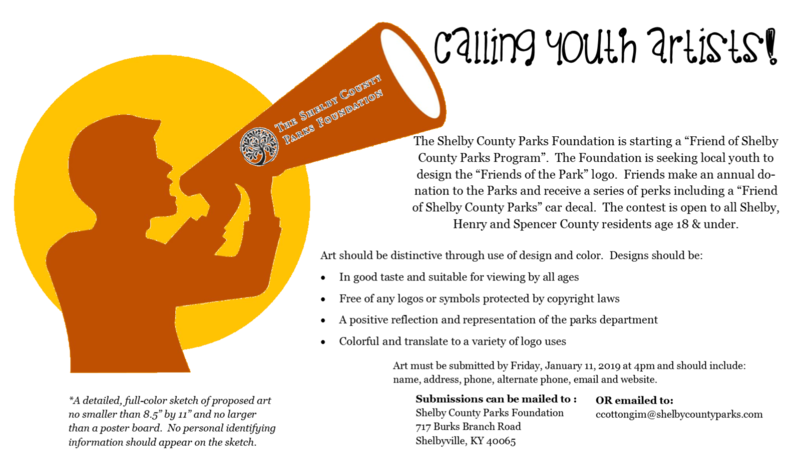 The Shelby County Parks Foundation is starting at "Friends of the Parks" program and would like a local youth to design the logo. The contest is open to any youth in Shelby, Spenser or Henry counties ages 18 and under. The image below gives you all of the details you need for creating and submitting the design. Act fast! The deadline is Friday, January 11! Can you believe it's that time of year again?! 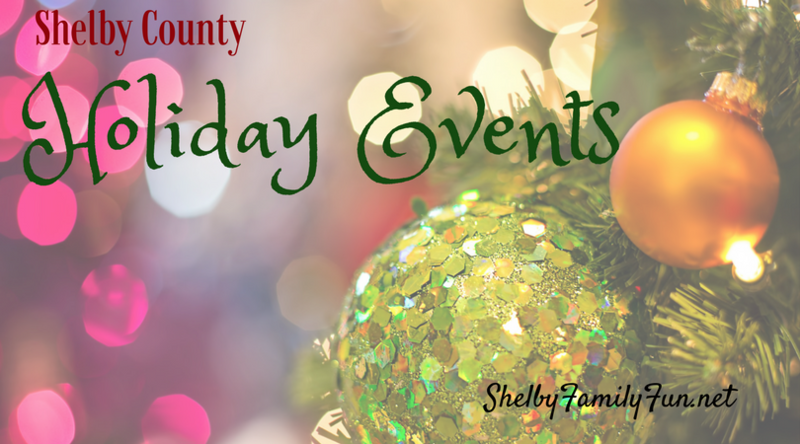 Here's our list of Holiday events around town! See LouisvilleFamilyFun.net for more holiday fun via the Winter Fun page. Various dates and times. Reservations required - some dates sold out! All supplies provided, Santa, hot chocolate, and more! November 29 - December 2, December 6-9. 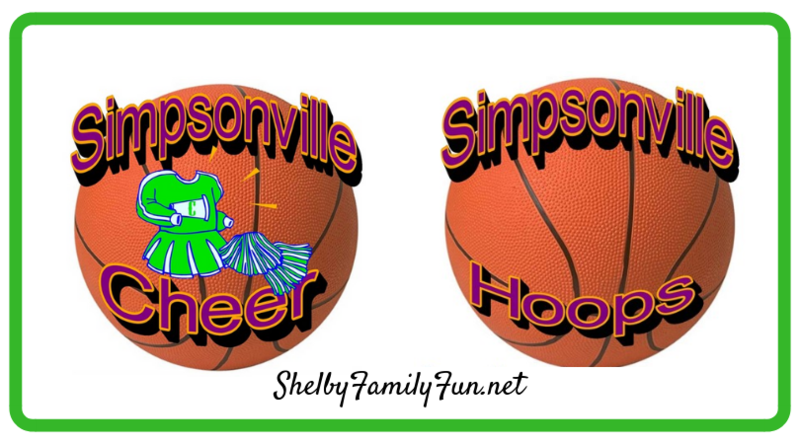 The City of Simpsonville Parks and Recreations department offers youth basketball and cheer throughout winter. A great opportunity for Shelby County kids to be active this winter! 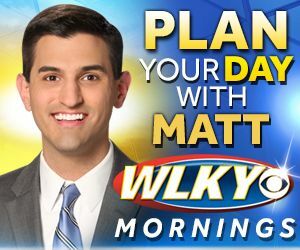 Click here for Matt's Shelby County Forecast for Fun! There's an indoor farmer's market at Bourbon Kitchen on Saturday, click here for details. Trunk or treat at First Christian Church of Shelbyville, Saturday 2-4pm. Click here. Check out the Simpsonville Farmer's Market - open Saturday 9am -1pm. 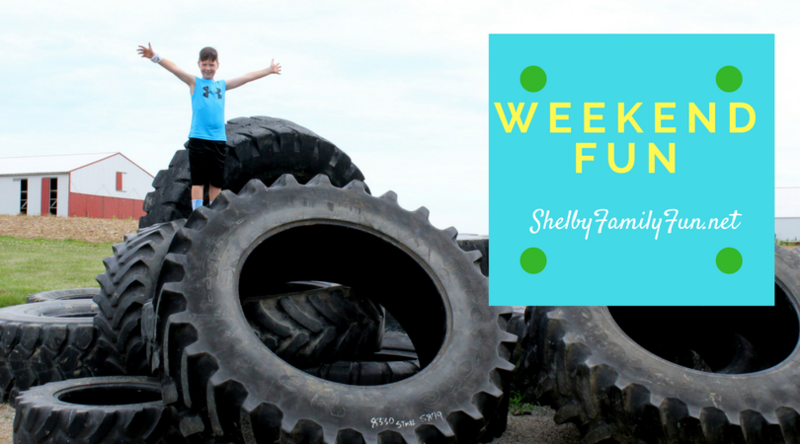 On Saturday there's a Family Fun Fest at Shelbyville Wesleyan Church from 4-6pm. Free! Check out what fun they will have by clicking here. Free pancake breakfast on Sunday at the Stratton Center! Meet some candidates and enjoy some pancakes. Starts at 11am. Want to go pumpkin picking? Check out this list! 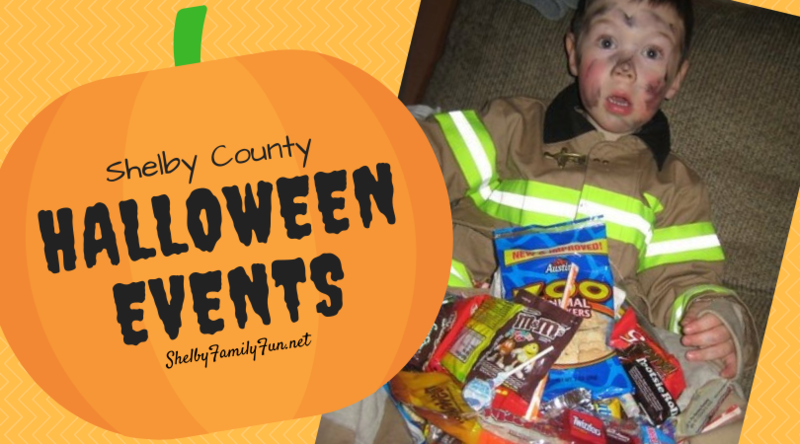 Here is a list of some Shelby County Halloween events for families. Halloween is a fun time for children and parents! Trick or treat, games, food, and more! Dress in costume if you'd like, costume judging takes place at 7 pm. For children 12 and under, accompanied by a supervising adult. Enjoy face painting, balloon art, games, photo op & more! While supplies last. Don't forget to check out our list of Halloween events in Louisville! We know there's lots more fun Halloween events that will be added as we get closer to Halloween! If you know of any other Halloween themed events in Shelby County, please email info@louisvillefamilyfun.net and we will gladly update our list! Thanks! It's almost time to pick pumpkins! 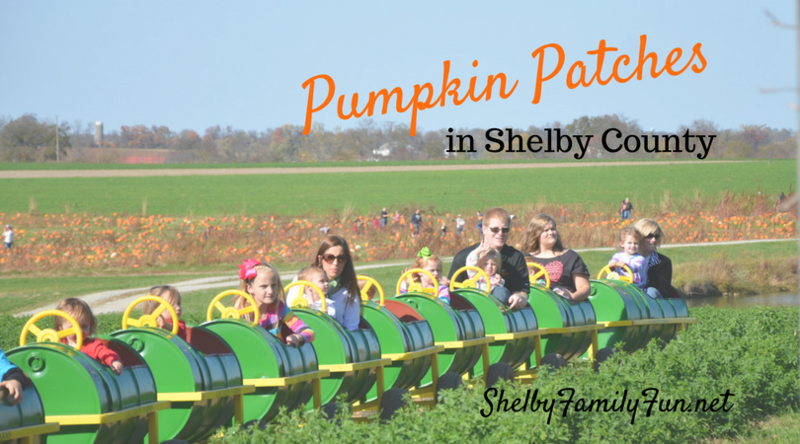 Shelby County is lucky to have two wonderful farms that have pumpkin patches! 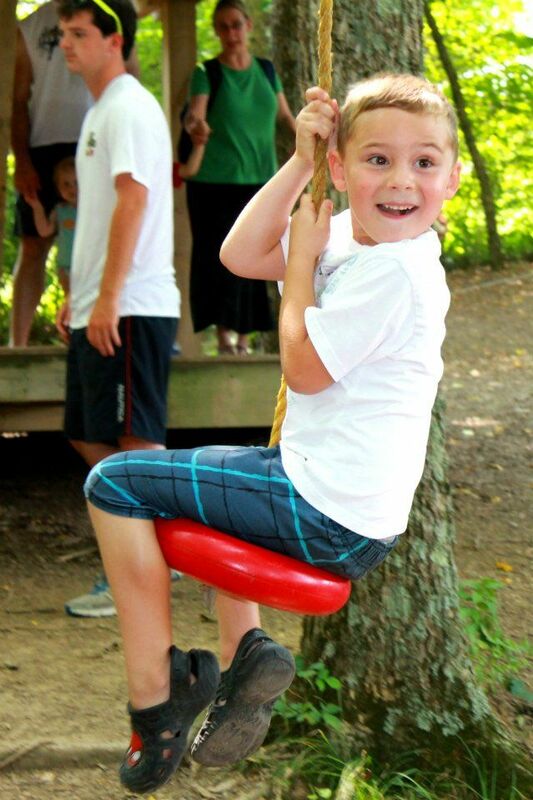 Fall fun at Gallrein Farms runs every Saturday and Sunday through the end of October! You need tickets for all of the activities listed that are not free. *Each ticket is $1. You can purchase a bracelet that would allow for unlimited activities (except for pony rides and apple cannon)! 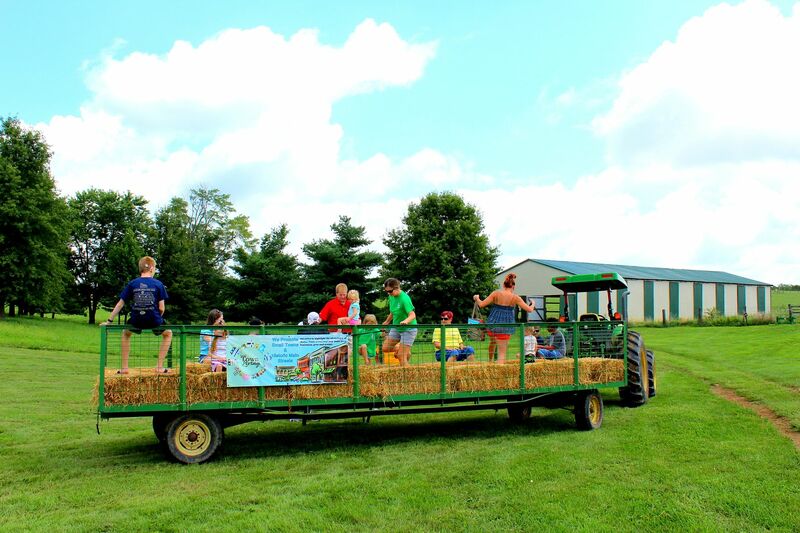 Mulberry Orchard has free hayrides to their pumpkin patch on the weekends. They also offer a farm park full of fun with a soybean maze, corn play bus, and playground (super slide, swings, tires, tunnels, and more). It's $10 per family. While you're there you can pick up some apples (many varieties to pick from), apple cider, fresh fruits/veggies, local products, yummy desserts, and even enjoy a meal. 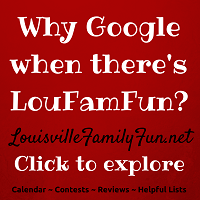 LouisvilleFamilyFun.net also has a big list of options! 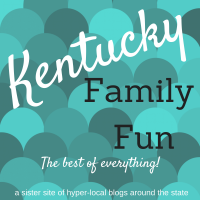 To check out a list of other pumpkin patches in Kentucky, click here! Mulberry Orchard is a family farm in Shelbyville run by Matt and Amanda Gajdzik. It is located at 1330 Mulberry Pike. They have a market with farm fresh produce such as squash, zucchini, cucumbers, and juicy peaches in the summer. They grow 15 varieties of peaches and 17 varieties of apples! They hope to have u-pick in the future when the trees are more mature. They also sell local honey, eggs, preserves, jellies, freezer chicken and pork, beef jerky, and unique gifts. Mulberry has a covered picnic area where you can enjoy some of the yummy food they have to offer. They sell an array of lunch items and delicious treats like apple cider doughnuts and fried apple/peach pies! 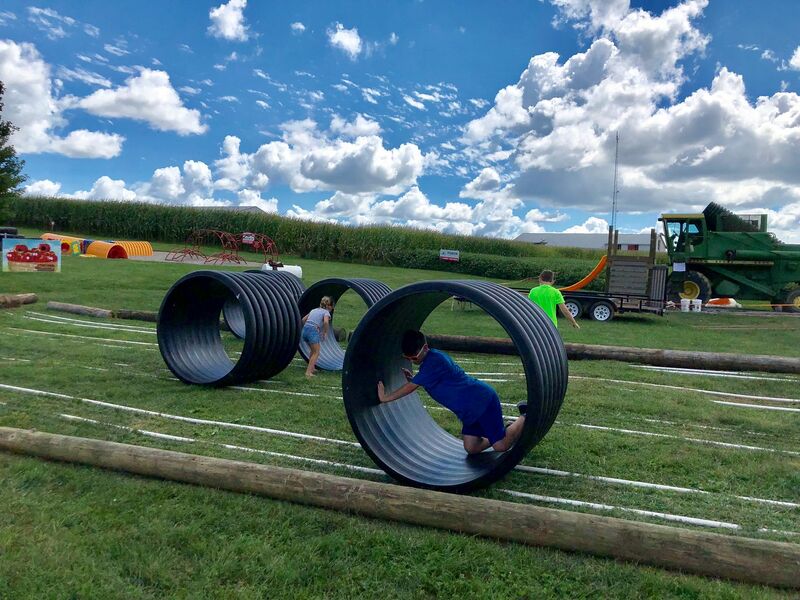 The picnic tables are conveniently located near a children's play area that includes a huge slide, swings, large tractor tires, a corn bus, tunnels and lots of room to run. It's a great place to have lunch, relax, and let the kids be kids! 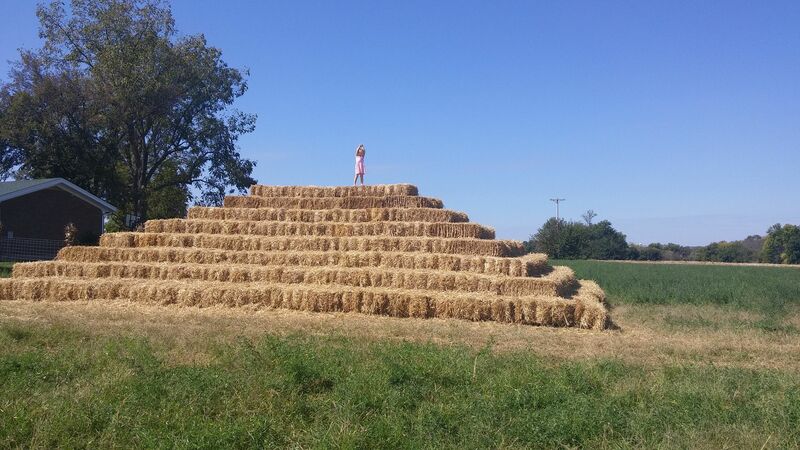 In the Fall, visitors can enjoy hayrides to the pumpkin patch, corn mazes, and special events. This family farm in Shelbyville is also the perfect place for an educational school trip or group tour! It's $7 per student and a great way to show kids first-hand what happens on a farm. 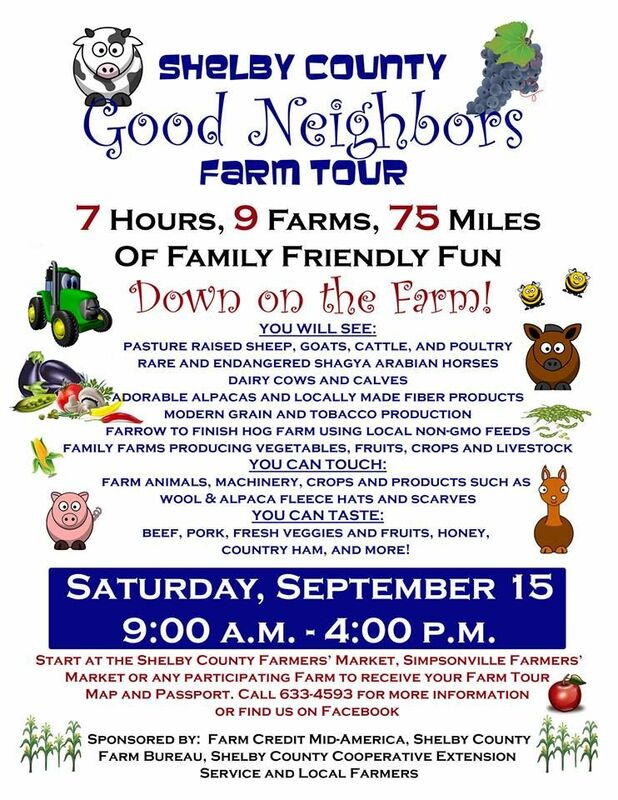 The Shelby County Good Neighbors Farm Tour is September 15, 2018. 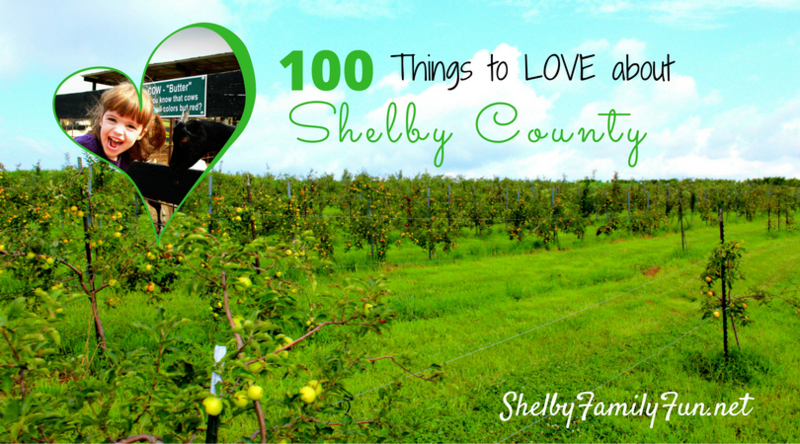 From 9 am to 4 pm your family can enjoy 9 farms in Shelby County for FREE! This is a great opportunity for families to get up close with farm animals, farm equipment, watch special demonstrations, and meet the wonderful farmers! 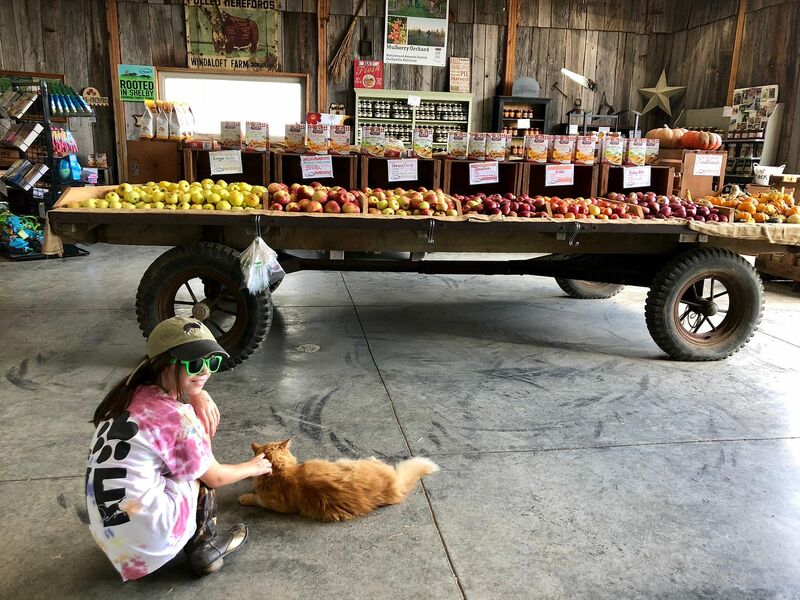 There's something for everyone on this farm tour! 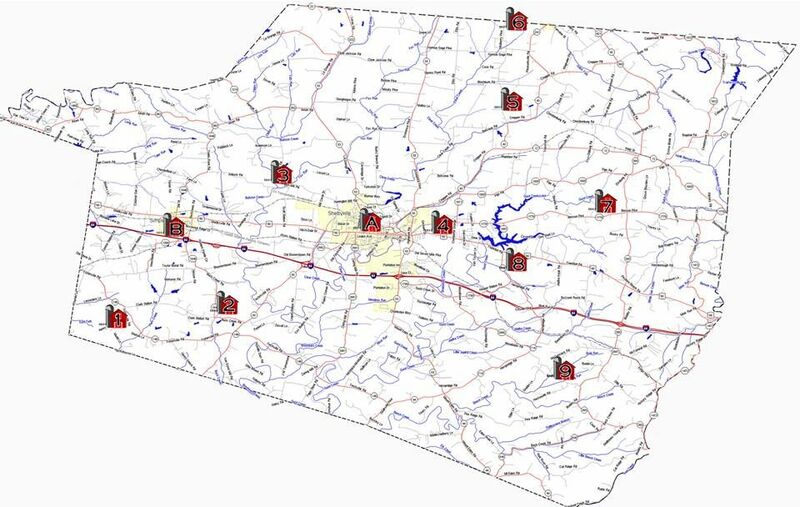 On the day of the tour pick up your Farm Passport at one of the following three locations: Shelby County Farmer's Market, Simpsonville Farmer's Market or any participating farm to pick up a map. Visit as many farms as you like, for as long as you like! Before you leave each location, have your Farm Passport stamped. Leave your passport at your last location to be entered to win a basket filled with Shelby County and Kentucky Proud products (one entry for each stamp on your passport). My family went on the farm tour last year and loved it! We ran out of time and only visited about 7 of the 10 farms. We got to pet and learn about alpacas, horses, and dairy cows. We learned about honey bees at one farm and how maple syrup was made at another. We enjoyed a nice lunch at Mulberry Orchard, followed by a hay ride around their orchard- we even got to pick a pumpkin! It was a great day, and we can't wait to have more farm fun this year! My girls are looking forward to feeding some pigs this year. Want to go to camp on Labor Day? 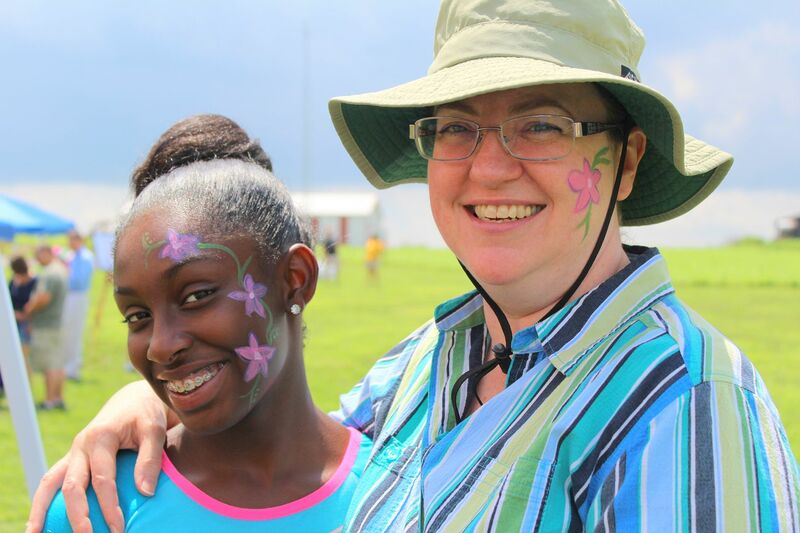 The Summer Send Off with Ronald McDonald House Charities of Kentuckiana will bring families together for camp fun on Labor Day. The event is September 3 from 10am-4pm at Camp Hi Ho and includes a long list of activities! This event is presented by McDonald's of Kentuckiana. 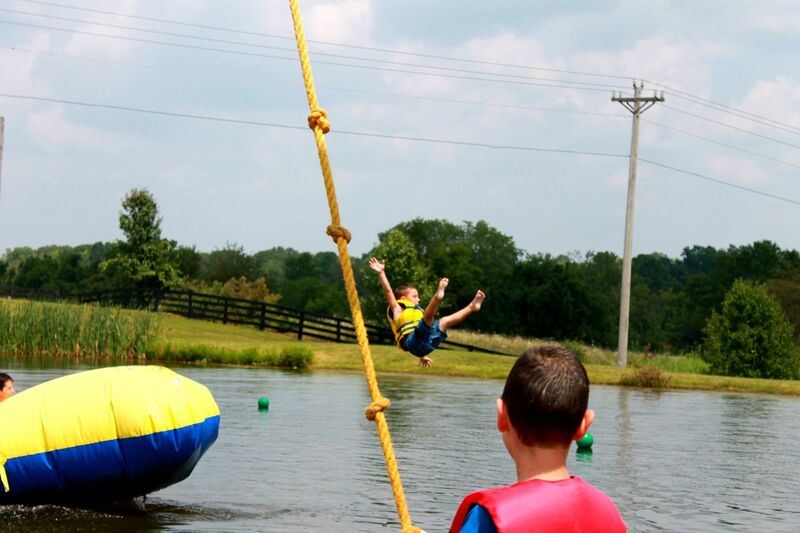 Camp Hi Ho is less than 20 minutes from Shelbyville! This event has raised enough funds to cover hundreds of overnight stays for families needing services through RMHCK. Your family fun and time together on Labor Day at this event will keep families close when they need it most, thanks to RMHCK. 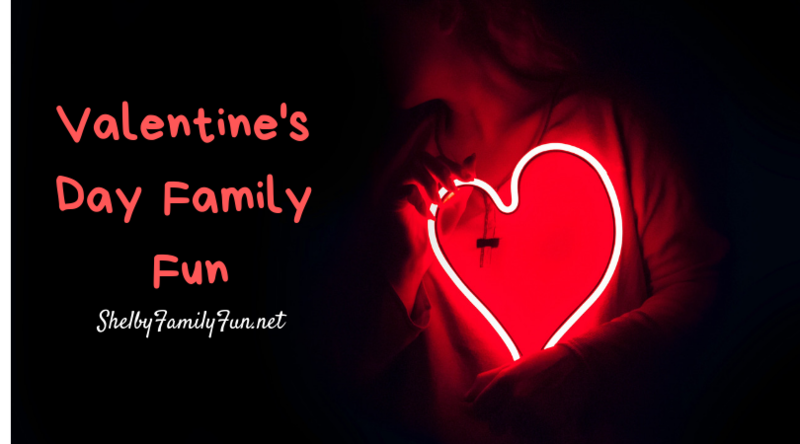 This event is for the entire family! $25 per person includes lunch and all of the activities (you choose where you want to spend your time). Guests 2 and under admitted for free. This is not a drop-off event, parents stay and it's a family event. Don't miss this fun Labor Day event! 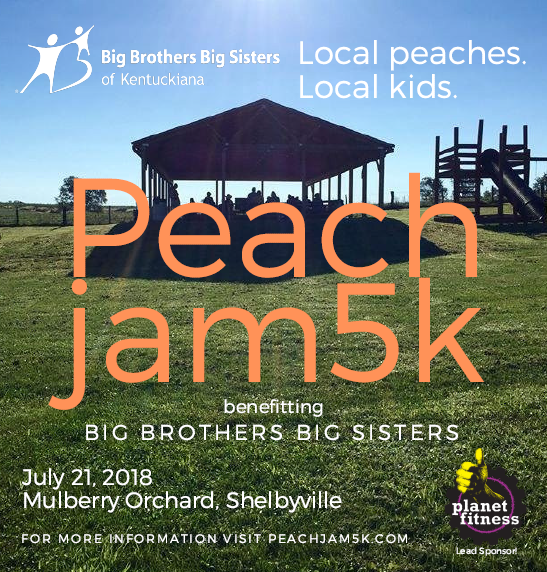 Mark your calendar for the second annual Peach Jam to benefit Big Brothers Big Sisters in Shelby County! 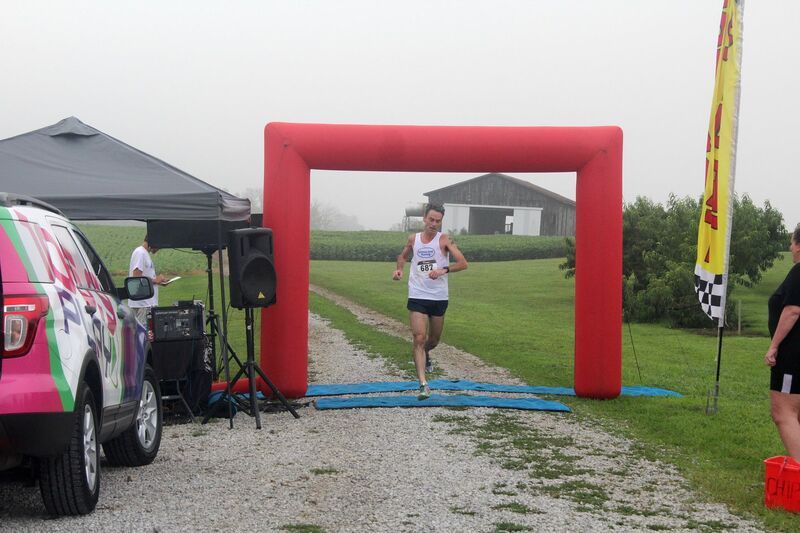 The event will be held Saturday, July 21, at Mulberry Orchard in Shelbyville! Come celebrate the delicious peach harvest and support the kids of Shelby County at the same time. There will be lots of family friendly activities, farm fresh food, music, a wonderful play area and more! Thank you Planet Fitness Shelbyville for your generous donation! Each registered runner will receive a complimentary 30 day membership to Planet Fitness! This is valid at any Louisville area club, including Frankfort and Shelbyville! register today!! Get ready to jam at the Peach Jam!